Uh-oh! It’s the ever-spooky Friday the 13th. Most people don’t even realize that date on the calendar, and just go on to enjoy their lovely Friday. But, some people, very superstitious people, believe that today is unlucky! And, because “Friday the 13th” only happens on a rare occasion, it got us thinking about the different “bad omens” surrounding weddings and marriage. So, if you’re superstitious like us, you might want to know about some of these not-so-common beliefs about what to do and what to avoid to stay lucky in love. 1) According to old English stories, Saturday is the most unlucky day to get hitched. 2) Due to the tear shape of the gem, some people believe that pearl engagement rings are bad luck. 3) Ancient Romans and Greeks believed that veils protected the bride from evil spirits on her wedding day. Go for the classic accessory to surround yourself in good luck! 5) Some believe that if the younger sisters marry before the eldest, she must dance barefoot at their weddings or risk never finding a husband. 7) It was traditional in some countries that the bride and groom cross-dress to confuse evil spirits that may be lurking on their wedding day! 8) In some cultures, it is believed that a knife signifies a broke relationship, and is therefore a bad gift to give as a wedding present. 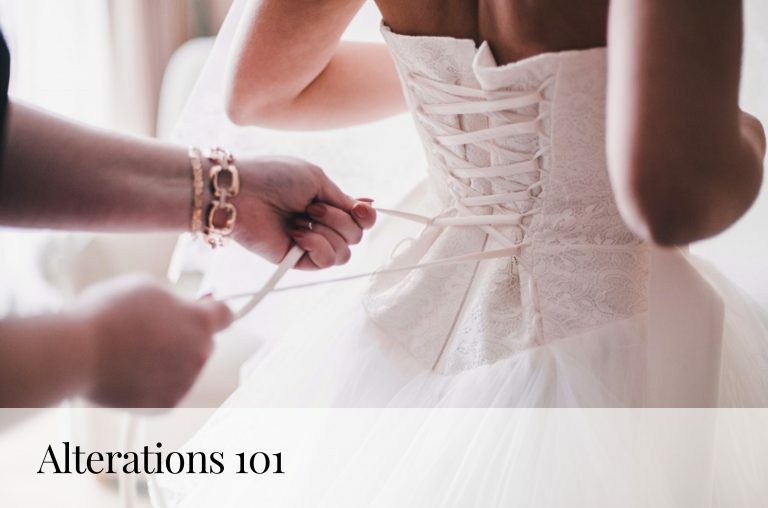 10) The color of your wedding dress is said to determine the quality of your marriage. Yellow, grey, green, pink, red and black are all supposed unlucky colors. 11) In olden days, a groom would send his best friend first to meet his potential bride, but if he saw a blind man or pregnant woman on the way their, it was a bad omen. 12) Let him carry you into your future! Some believe that the grooms carries his bride into their room after the wedding so he may protect her from evil spirits. 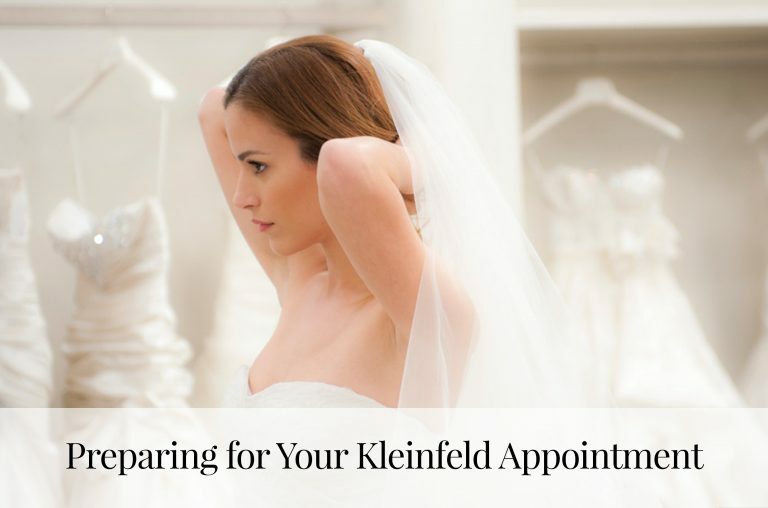 13) If you happen to see a spider on the day of your wedding, you’re in luck! In Old England, it was believed to be a lucky omen to have a spider in your wedding dress. Do you have your own unique wedding superstitions? 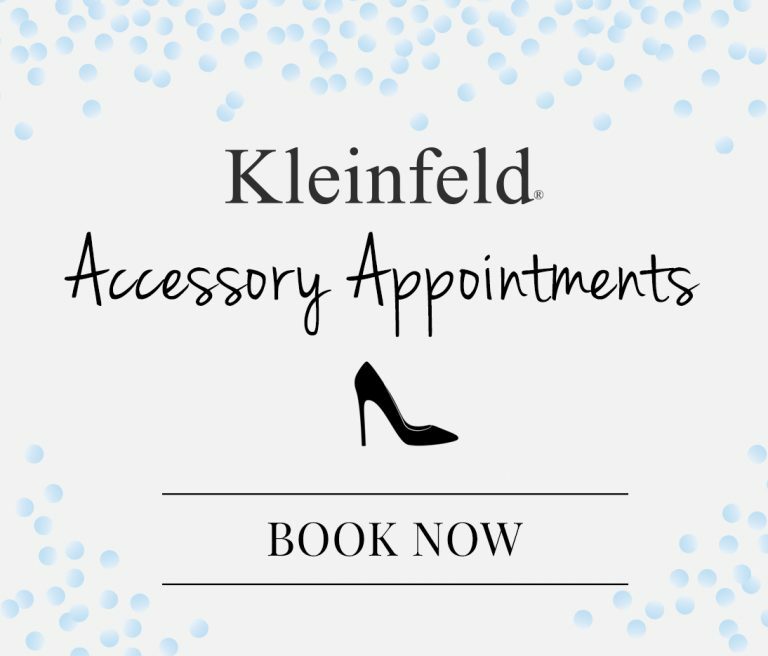 Tell us about them @KleinfeldBridal on Facebook, Twitter, Instagram and Snapchat! Obsessed with this? Read on!